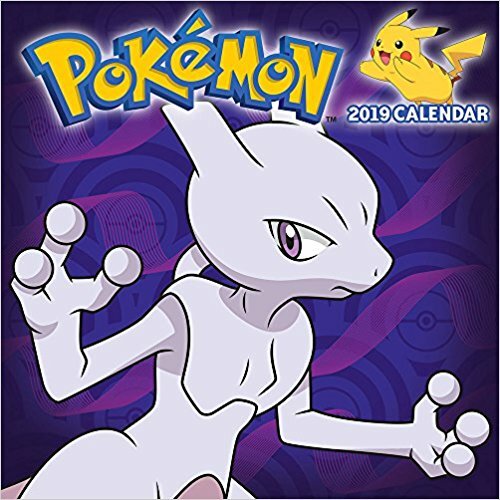 Spend 2019 catching the incredibly rare Legendary Pokemon(TM) in this exciting 16-month calendar. Journey through the Pokemon(TM) universe to collect these powerful creatures, from the first Legendary trio Articuno, Zapdos, and Moltres to the fearsome Mewtwo to Alola's majestic Solgaleo and Lunala. With Pokedex entries on every page, take your training to legendary levels in 2019! 26/04 14:45 Goodieweekend: Win een The Crew 2 goodiepakket!